Congratulations to all of our Galway Races ticket winners and thank you to all who took part in our competition. For those of you who are unfamiliar with who we are, Galway Executive Skillnet is a multi-sector learning network which provides Government funded, subsidised training for over 300 local businesses. We are committed to supporting regional growth and workforce development through the provision of quality, industry-led training. GES offers both standard ‘off the shelf’ courses and bespoke courses to fit your company’s training needs. Our newly re-branded website www.galwayexecutiveskillnet.com will be updated on a regular basis with courses that are scheduled for the upcoming weeks and months. If there is a specific course that you would like to learn more about, please do not hesitate to contact us. 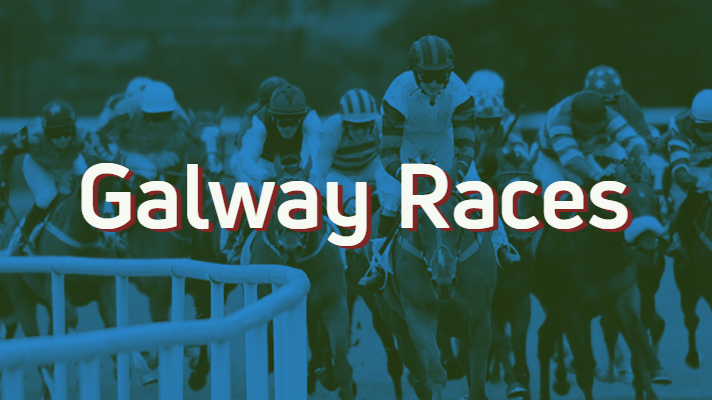 Congratulations to Sonia Roache, the winner of two tickets for Thursday at the Galway Races!